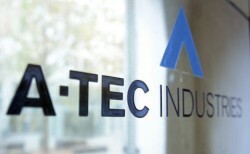 After the sale of Brixlegg to the Swiss Umcor Group, the insolvent A-Tec Group is dissolved. Brixlegg was the former copper division of A-Tec, which was founded by the controversial industrialist Mirko Kovats. A sale prices was not disclosed, but market observers expect proceedings of € 70m to € 80m.